Convenience food can still be real food. Workday lunches can be a dilemma. You want to give your body real, wholesome food, but realistically, you need something you can pack in your briefcase and eat at your desk between meetings. It’s easy to end up falling back on “convenience foods”: synthetic munchies that come in a packet and don’t look like anything that ever grew out of the ground. Well, guess what? 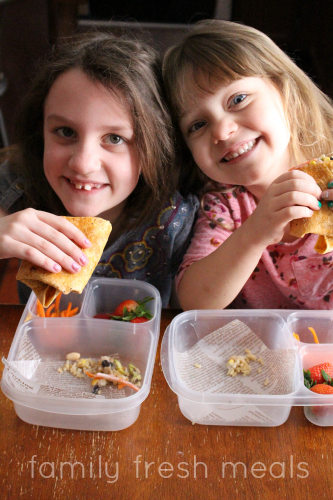 “Convenience” food doesn’t have to be fake. Take a look, for instance, at these Marzetti® Simply Dressed® salad dressings. All with a minimal number of simple ingredients, like extra-virgin olive oil and sea salt. No preservatives, no trans fats, no high-fructose corn syrup, none of that fake stuff. Just real, simple food. 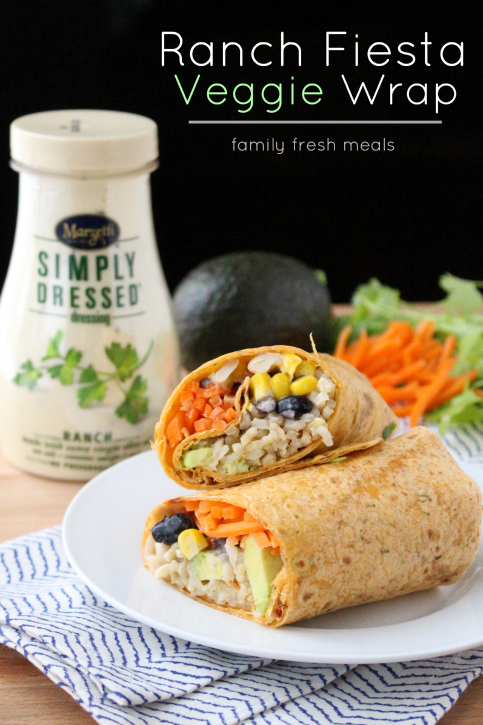 Here’s one easy, tasty lunch you can whip up with a little help from Marzetti Simply Dressed Ranch dressing. 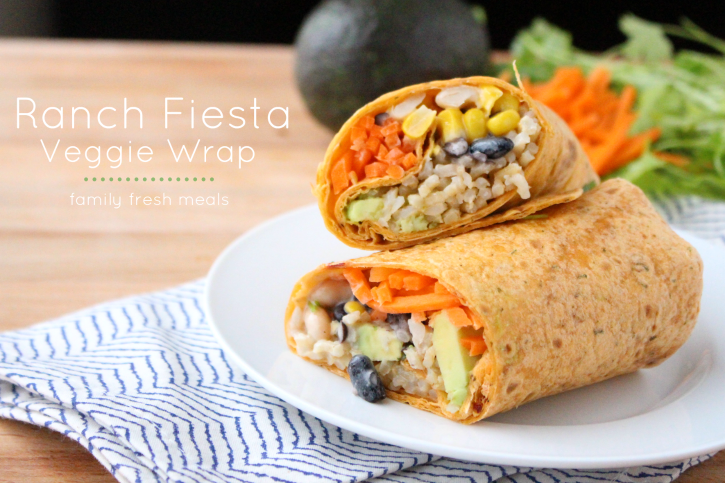 This Easy Ranch Fiesta veggie wrap is simple, yet bursting with flavor. 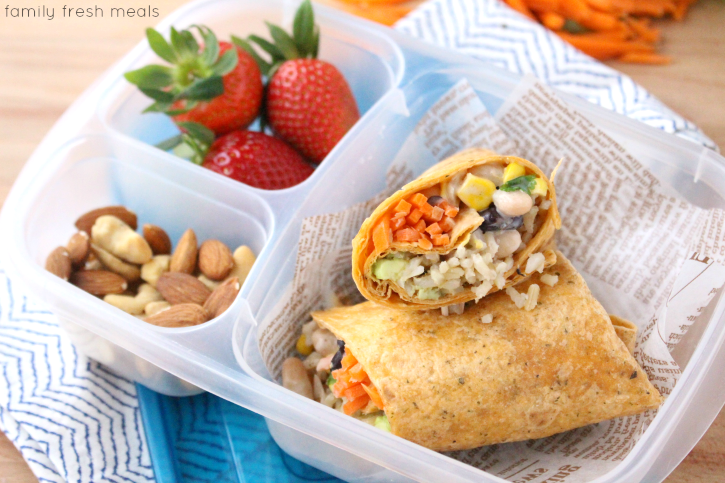 It’s full of good stuff like beans, brown rice, and plenty of veggies, and the ranch dressing gives it all a little kick that turns this lunch into fiesta time. Directions: 1. Place your beans, corn, cilantro, lime, salt, pepper in a medium mixing bowl. Add in 3-4 Tablespoons of Marzetti Simply Dressed Ranch Dressing. Gently stir until well combined. 2. Now lets make our wrap! Place one tortilla on a flat surface. Starting one side, layer rice, avocado, a heaping 1/4 cup of rice, bean mixture, and carrot shreds. If you would like a little extra dressing, drizzle on a little more of that yummy Marzetti Simply Dressed Ranch Dressing before wrapping up! 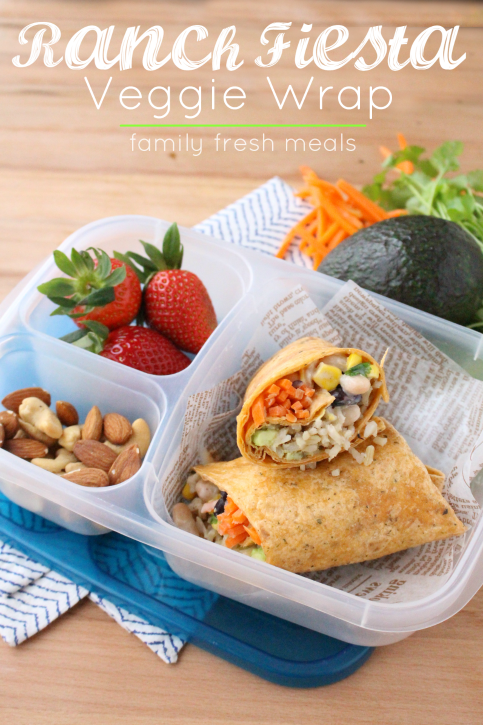 ……..pack that beautiful Easy Ranch Fiesta veggie wrap up for lunch! How will you use Marzetti Simply Dressed refrigerated salad dressings to make fresh and simple meals for you and your family? Leave a comment below to enter for a chance to win a $100 Visa gift card. Good luck! 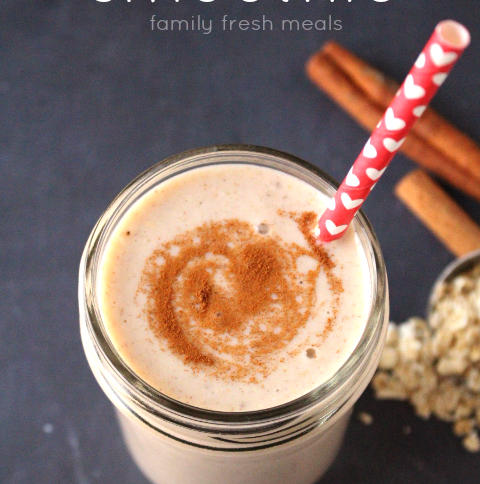 I would use the Ginger Sesame Salad Dressing to make a healthy chicken and veggie dinner. I am going to use the all natural Ranch dressing to my Cold Chicken Pasta salad that I make this time of the year! This Marzetti dressing is the best tasting! I will use the dressings to spice up paninis. I would use this dressing for my special veggie salad I make and take to work for lunch!! I would use Marzetti dressing to make a Quinoa Salad. I am trying your demo wrap for sure! 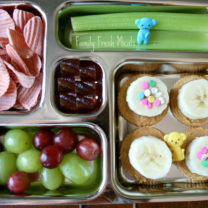 Also love to try it on crackers, meat, cheese and the dip on top of the appertizer. That looks so good! I will use the dressing on my roasted corn on the cob, on my salad, and as a dip for veggies. I love Simply Dressed ranch on my salads, and as a dip for any gluten free wraps or sandwiches I make. I love a chicken bacon wrap sandwich…yum! I use the Simply Dressed Ranch on my stuffed tomatoes. I stuff the tomatoes with chicken, or tuna. Place on a bed of lettuce and top with Simply Dressed Ranch. Yum! 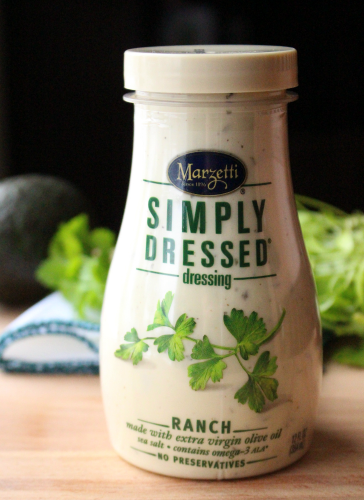 I’d use the Marzetti Simply Dressed ranch flavor dressing to make some ranch flavor chicken. I would use Marzetti Simply Dressed refrigerated salad dressings to make balsamic glazed pork tenderloin. I would use the Balsamic Salad Dressing on my Grilled Beef with Spinach and Strawberry Salad. This looks delicious. 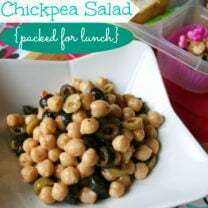 I’ve been looking for something for lunch that is quick, easy, and filling. Right now, I just bring frozen meals to work and those are so high in sodium. I can’t wait to try this instead! 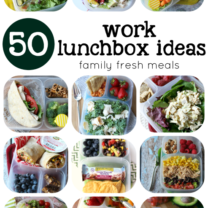 Love your meal idea! I’d probably make a Greek salad! I’d marinate some chicken with their Italian dressing. 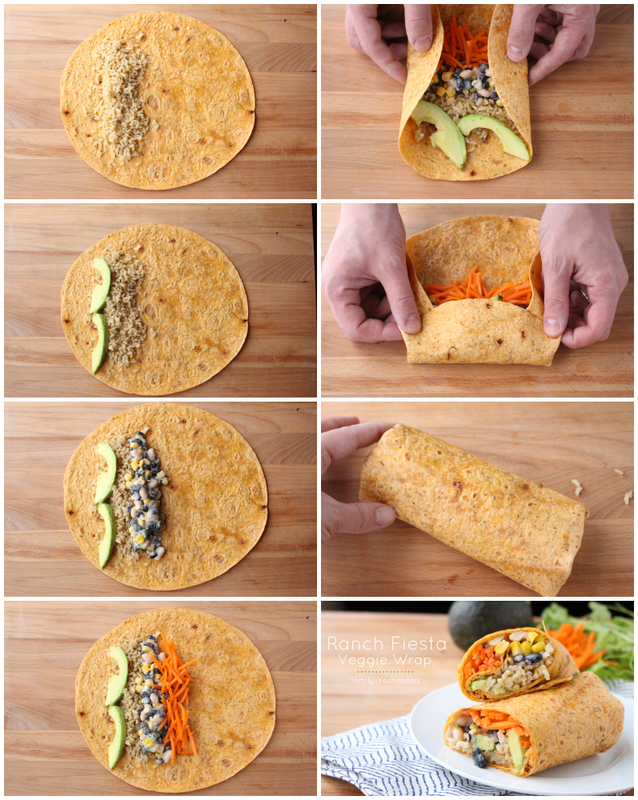 I’d love to try these demo wraps too. Sounds yummy! Want to try this. I would love to use the dressings for a grilled chicken salad. Take the GINGER SESAME SALAD DRESSING and toss cold Soba Noodles with some Cucumbers – it’s great! I will use this make grilled chicken salad. I’ll use their ranch dressing to make toasted cheesy ranch tuna salad sandwiches. Delicious! I will make my BLT salad. It’s romaine, turkey bacon, tomato, croutons, parmesan cheese and tasty dressing! 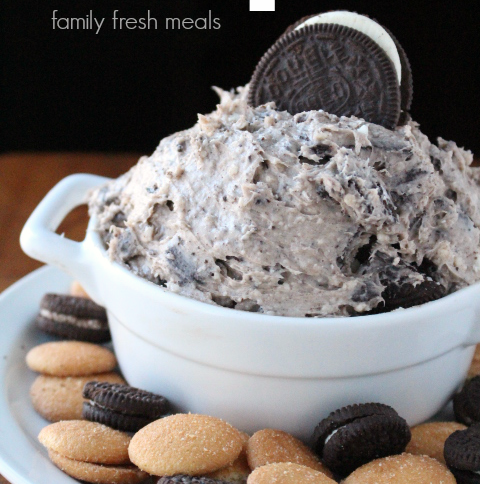 I would use this as a dip for my fruits and vegetables. Love how easy and gorgeous your wraps came out. can’t wait to try. I usually use Marzetti Simply Dressed refrigerated salad dressings to dress my BLT salad. Nice and fresh.